Laughs are on tap for this nationwide tour that has already hit 900 breweries across the U.S. More than a dozen New York and L.A. stand-ups are currently on the road, sampling the local fare, local brews and providing the finest and funniest in comedy entertainment. 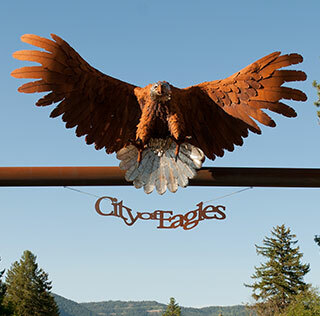 This stop is set to feature a lineup whose credits include top festivals, TV and major club appearances. This comedy tour takes top comedians who you’ve seen on TV and sends them out on the road to perform at breweries throughout the country. 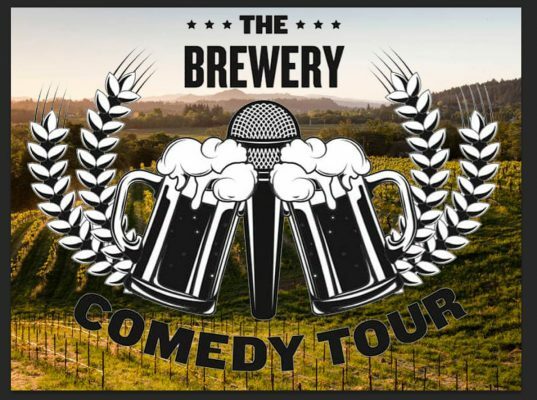 Find out which local beers pair best with hysterical laughter when The Brewery Comedy Tour comes to your town.